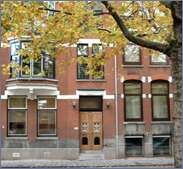 We are based in a typically Dutch mansion in a beautiful green street in the heart of Rotterdam. Just a five-minute stroll away you will find the famous Museum Boymans and its park as well as Het Nieuwe Instituut (merged with Dutch Architecture Institute) and the Kunsthal. 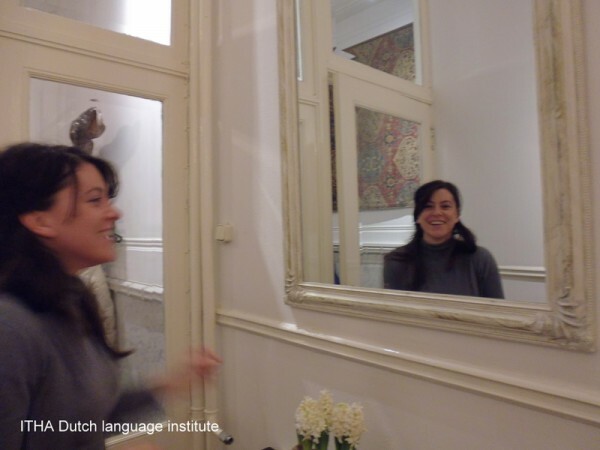 A little walk further along you wonder upon the trendy Witte de Withstraat where there are many places you can have a nice after lesson lunch or dinner or simply visit one of the many art galleries. 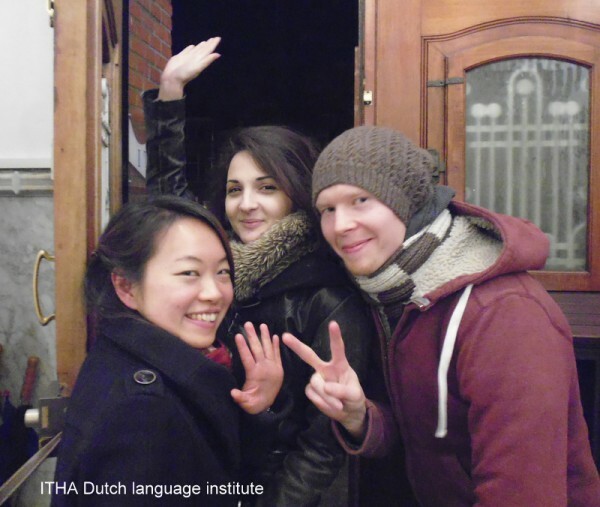 How to get to ITHA language Institute? From Rotterdam Central Station to ITHA only takes 15 minutes via De Nieuwe Binnenweg where you can get easily distracted by a range of trendy little shops and cafes as well as plenty of public art. 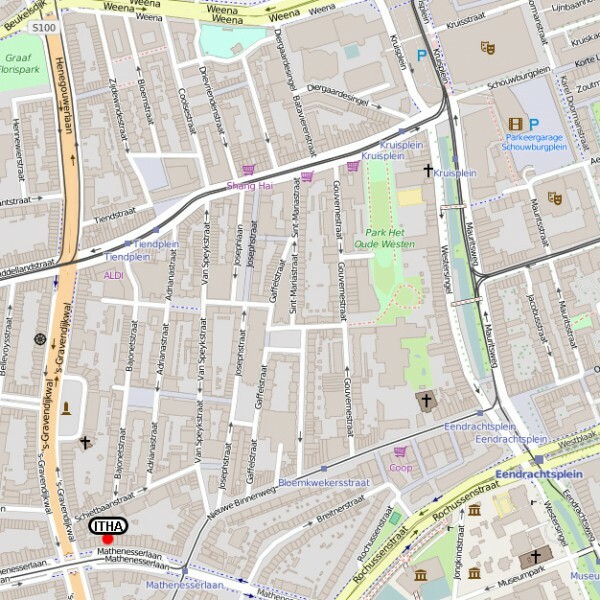 Underground/Metro (stop Dijkzigt); Tram 4 stop Nieuwe Binnenweg- Mathenesserlaan) and Bus 32 (stop Claes de Vrieselaan -Mathenesserlaan) will drop you within 1 to 5 minutes walking distance of ITHA. ITHA is easy to get to by car and the paid parking facilities are good, in front of the Institute or 50 meters away.